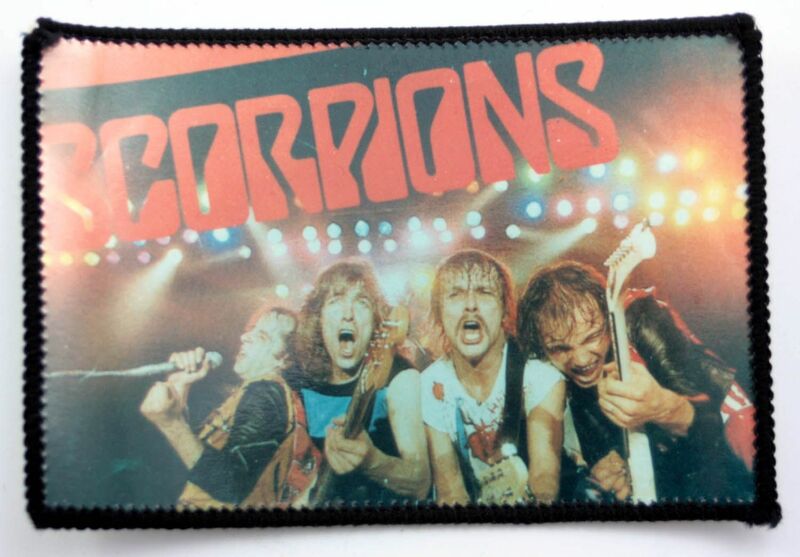 They are unusual patches, it's a photo that has been incorporated into a patch. Although they were made many years ago, they are new and have never been used, but sometimes the backs have picked up a few marks from their time in storage and in some cases the stitching doesn't quite go all the way around all the corners. Please bear this in mind when ordering! Photo patches are designed to be water, grease and tear proof, but we wouldn't recommend washing them!